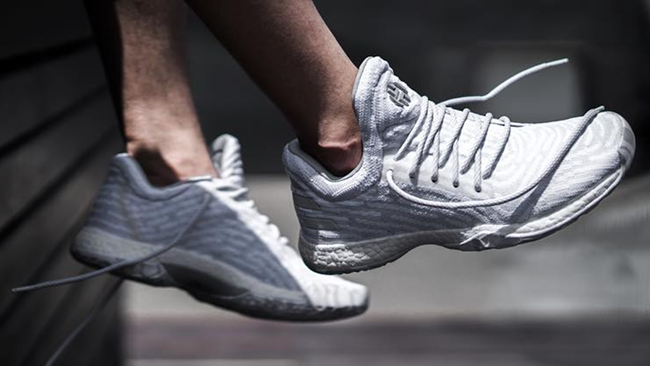 The adidas Harden Vol 1 which is James Harden’s first signature shoe with the Three Stripes brand will be modified for the warmer months. 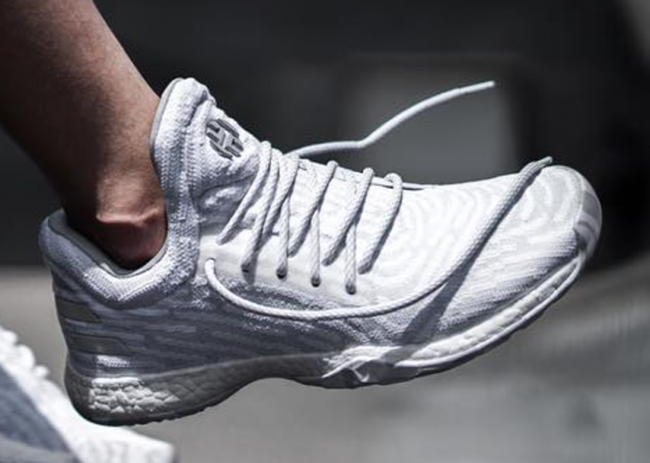 Taking the Ultra Boost route, here we have the adidas Harden Vol 1 Uncaged. 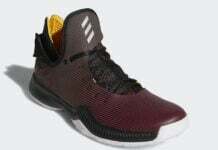 This adidas Harden Vol 1 once again receives a Primeknit upper while the highlight would be that the Three Stripes brand removed the overlay on the toe box and TPU. For comfort, the brand has retained the Boost midsole. While we can expect additional colorways, the pair shown comes in White and Light Grey. 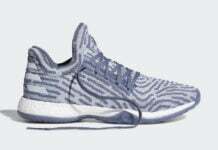 At the time of writing, a release date for the adidas Harden Vol 1 Uncaged has yet to be announced but are expected to launch at select adidas Basketball retailers during July. Once we have additional information, we will make sure to update you. 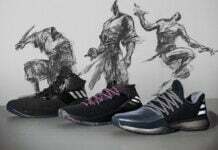 Below you can check out another preview images and make sure to visit the comments with your thoughts on the new upcoming Harden Vol 1.